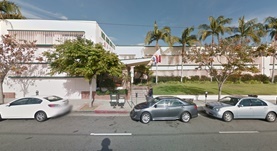 Dr. Huo Chen is a pulmonologist from Monterey Park, California. He has been working in the medical field for more than two decades. He is specialized in the clinical area pulmonary diseases. Mr. Chen has graduated from the medical school of the National Defense Medical Center. 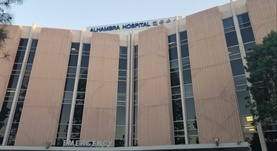 He has completed three residency stages in internal medicine at the University Health Center Downtown, St Luke's-Roosevelt Hospital Center and the University of Southern California - LAC+USC Medical Center. Afterward, he proceeded with a fellowship in pulmonary disease at the University of Texas Health Science Center. 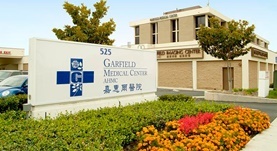 Dr. Huo Chen is board certified in internal medicine. He has also been involved in research and, together with other specialists, he managed to publish a study on bone marrow stimulation and cartilage defects. 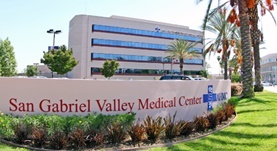 Dr. Chen currently works for several medical institutions such as the Alhambra Hospital Medical Center, the Garfield Medical Center, Pacific Alliance Medical Center and the San Gabriel Valley Medical Center. Dr. Huo Chen has contributed to 1 publications. Bone marrow stimulation induces greater chondrogenesis in trochlear vs condylar cartilage defects in skeletally mature rabbits. Chen, H.,Chevrier, A.,Hoemann, C. D.,Sun, J.,Lascau-Coman, V.,Buschmann, M. D.; Osteoarthr. Cartil.. 2013 Jul.